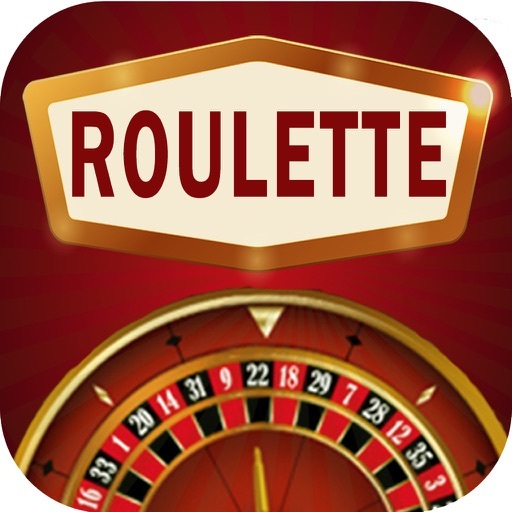 Play a real free roulette game on your mobile device. This game will give you have hours of fun playtime. 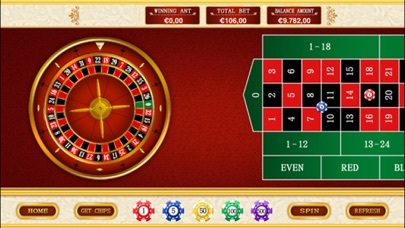 This is a simple roulette game. 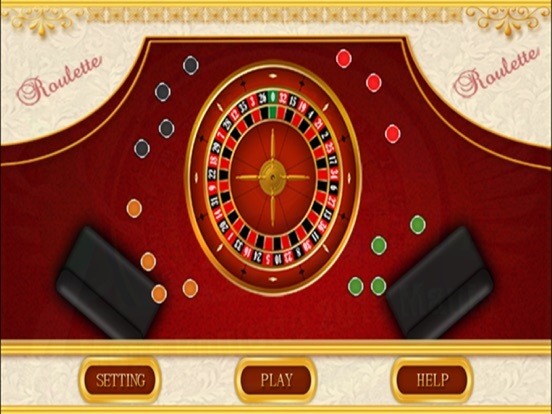 In roulette, you have to anticipate the number or type of pocket on which the ivory vectorial ball is going to land. To do this, there are a range of bets you can make. 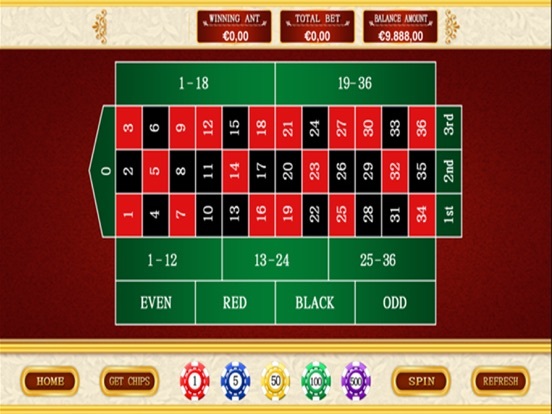 • Three numbers can be bet with just one chip. It can be placed on the end of any "street" (the row of 3 numbers) on the table map. • The chip lies on the intersection of the four numbers. • The chip lies on the edge of two adjoining streets. 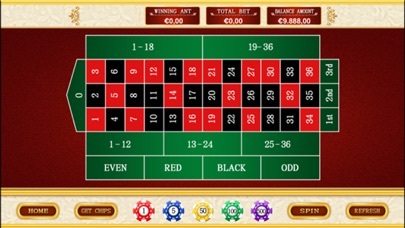 • Colour betting (red or black) pays 1 to 1. • Even or odd betting pays 1 to 1. • High or low bets pay 1 to 1. 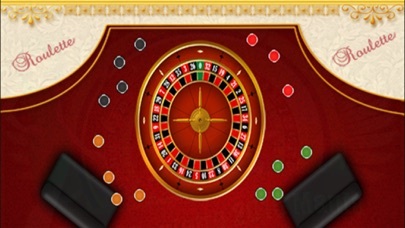 All you need is to choose your bet and press on "spin" to spin the roulette wheel. Start playing instantly. We wish you will have the best of luck.